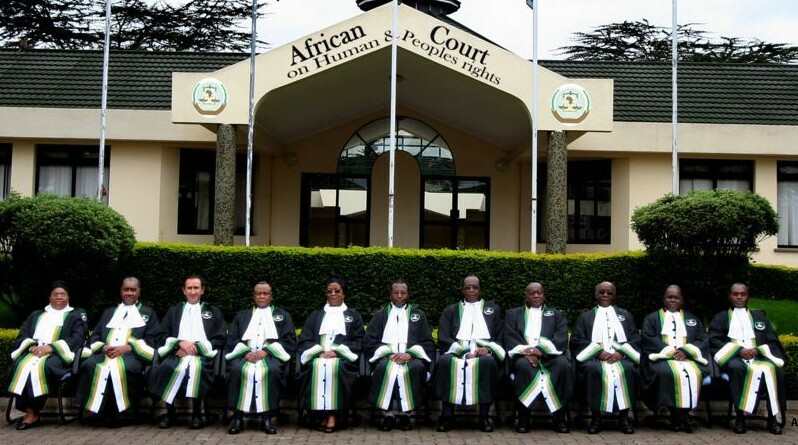 This new court, which is to merge the existing African Court on Human and Peoples’ Rights together with the Court of Justice of the African Union, was formally created by the AU six years ago, but is not yet in operation. What was originally intended to be a civil court for hearing human rights complaints will now be a fully-fledged criminal court with authority to deal with the most serious crimes, including genocide, war crimes, crimes against humanity and the crime of aggression. On a progressive note, other crimes such as piracy, mercenarism, corruption and money laundering will also fall within its international judicial mandate. The new court may be seen as one intended to limit the reach of the International Criminal Court, while last week’s protocol amendment was a clear rebuke of the equivalent legal standard in the Rome Statute regarding head of state immunity. Article 27 of the statute states that no one can be immune from its jurisdiction, including sitting heads of state. 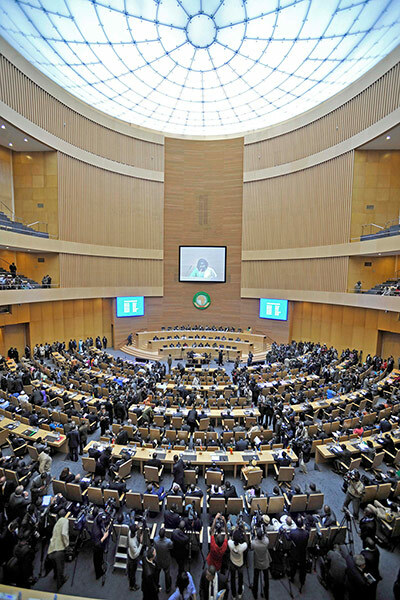 The AU has consistently criticized the on-going prosecutions of the Sudanese and Kenyan heads of state at the ICC. While the headlines will invariably read that ‘African leaders have granted themselves immunity’, it is perhaps the latter part of the approved amendment that is arguably more disquieting and worrying. The African Court of Human and Peoples’ Rights, sitting in Arusha, Tanzania. While it may still be a contested issue as to whether or not heads of state enjoy immunity before international courts (read the thoughts of Dapo Akande here and Paola Gaeta here), to generally bestow blanket immunity on ‘other senior state officials based on their functions’ with such catch-all, deliberately ambiguous wording, is to potentially shield every high-level government official in every AU member state, including those that would not usually benefit from diplomatic immunity, such as military figures. Such a scenario would be quite disturbing. The newly proposed court has been put forward as an African-owned solution to African problems, and it is a long way before it becomes an operational reality, or indeed handles any prospective cases. However, the decision by AU leaders to approve such potentially wide-scale immunity may serve to only embolden impunity in Africa, not weaken it. This entry was posted in Africa, African Union/AU, International Justice, Peace vs. Justice, Politics by Paul Bradfield. Bookmark the permalink.